Bristol (England) — December 21 2011 — Test and Verification Solutions announced today that it has expanded its global presence in Asia Pacific region with the recent opening of its development centre in Chennai,India and signing with Sales representatives from mainland China and Taiwan. The strategic presence in Asia Pacific region will help TVS deliver high quality software testing and hardware verification products and services to semiconductor companies and design houses in that region. 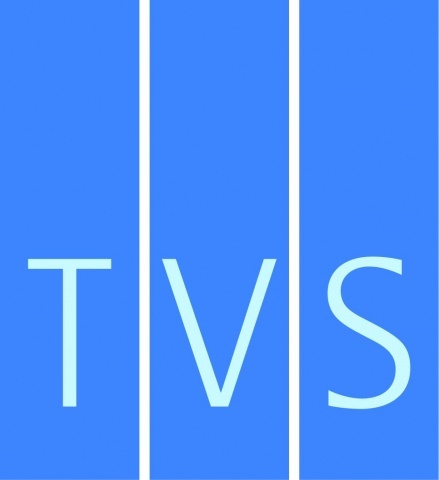 TVS India at Chennai will be the primary development centre. With ongoing customer activities that include offshore development centre (ODC), VIP development and onsite resource augmentation support, the Chennai centre serves some of the leading semiconductor companies worldwide. TVS will also open a development centre in Bengaluru in the forthcoming year and would look to provide exciting opportunities to the local talent inIndia. TVS has signed an exclusive agreement with HyperSilicon for China mainland and Grand Technology Inc. for Taiwan to promote its products and services offerings. The proven track record of TVS coupled with HyperSilicon’s and GTI’s vast experience in promoting ASIC, SoC based solutions and EDA tools, will allow potential customers to access, through a local medium, the value additions that TVS offerings would bring to them.